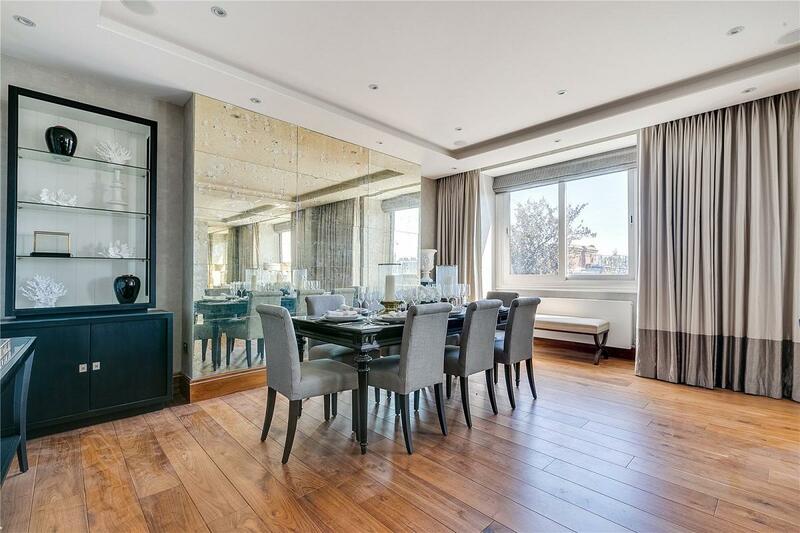 An exceptional penthouse apartment with far reaching roof top views across Kensington. 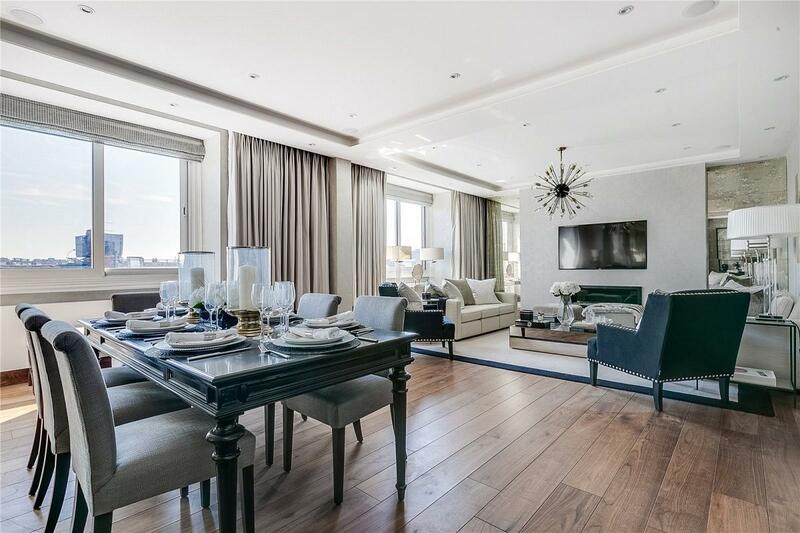 The property holds a commanding position within this highly sought after residential mansion block located just north of Kensington High Street. The property has been meticulously refurbished to an exacting standard and comprises a grand 30ft long reception with feature fire place and a picturesque view of the surrounding area, a separate modern fully fitted kitchen, a vast master bedroom with an en-suite bathroom and separate dressing room, two further bedrooms (one with an en-suite shower room), an additional shower room and a separate guest cloakroom. Boasting 24 hour porterage, this superb apartment offers substantial accommodation and is newly refurbished throughout. 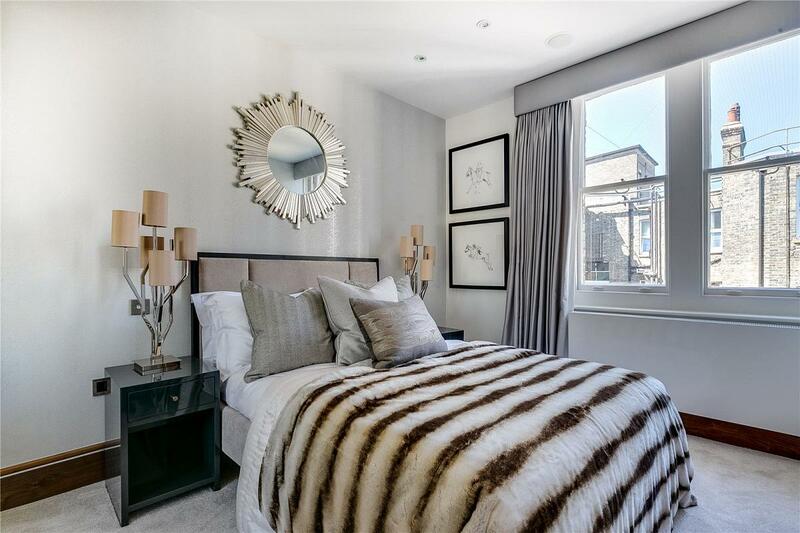 "An exceptional penthouse apartment with far reaching roof top views across Kensington. 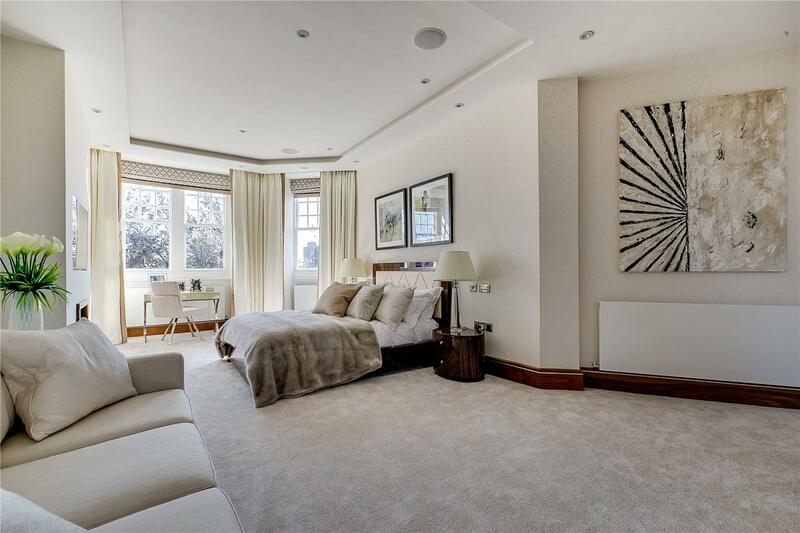 The property holds a commanding position within this highly sought after residential mansion block."